Former President Olusegun Obasanjo on Wednesday said he could vouch for the presidential candidate of the Peoples Democratic Party (PDP) to reposition the country. It was learned that Obasanjo made the statement in Lagos while speaking at the 2019 Island Club Quarterly Business Lecture. Abubakar had earlier delivered his lecture themed: “My vision to get Nigeria Working again”. Obasanjo, in his remark said he believed that Atiku had the experience, the capacity and passion to move the country forward. Obasanjo added that Atiku had not only apologised to his political party and the nation, but also apologised to him for the past disagreements he made as his deputy. Obasanjo said he believed with the experience and courage of Abubakar, he remained the best candidate to move the country forward. 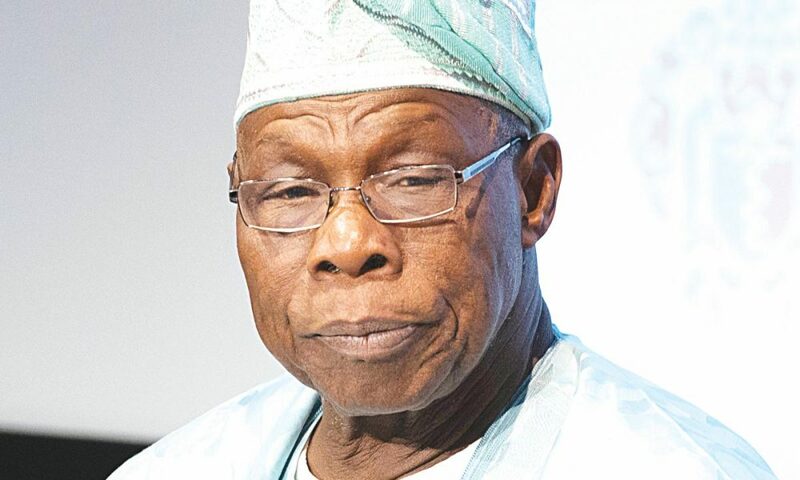 Obasanjo claimed that the state of affairs under All Progressives Congress (APC) had been disappointing and called on the citizens to effect a change with their votes. He said the series of the Club’s lecture had helped enriched discourse on nation-building.